Montreal (Canada): The delight that normally comes when two family members win a big lottery prize instead sparked a bitter feud in rural Canada when an aunt said she would be suing her nephew for the entire sum. 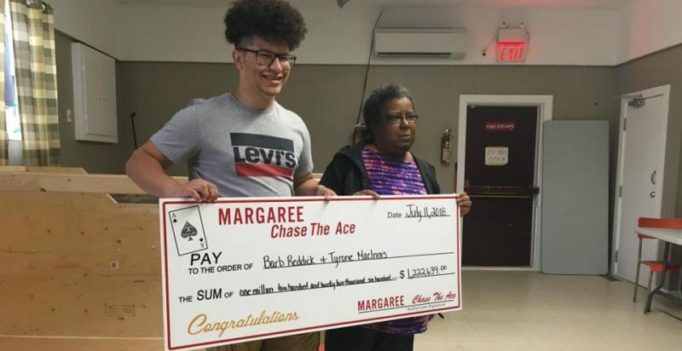 “See you in court,” Barbara Reddick told nephew Tyrone MacInnis, even as they were posing Thursday with an oversized cheque representing the total winnings of Can$1.2 million (US$912,000). Both names were on the winning ticket, lottery officials said in Margaree Forks, a tiny town in the eastern province of Nova Scotia. “I bought the ticket,” Reddick announced at the photo-op ceremony, the CBC network reported. “Now he’s trying to lie and say I said ‘split’” the winnings. 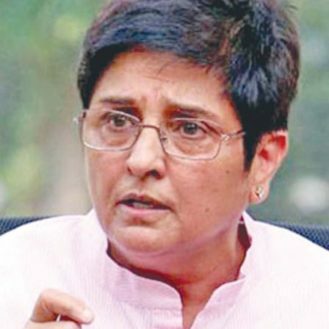 When she offered to divide any winnings, she added, it was in anticipation of a much smaller prize. “I put his name on the ticket for good luck because he’s like a son to me — he was,” Reddick said. But MacInnis insisted that “we did” have an agreement. A lottery official said the winnings had been divided equally since there were two names on the ticket, resulting in two identical cheques of Can$600,000 — an approach approved by the provincial gaming commission.